FASHION // Central Saint Martins Responds to Speculation About John Galliano Post - I'm so sad about this!! 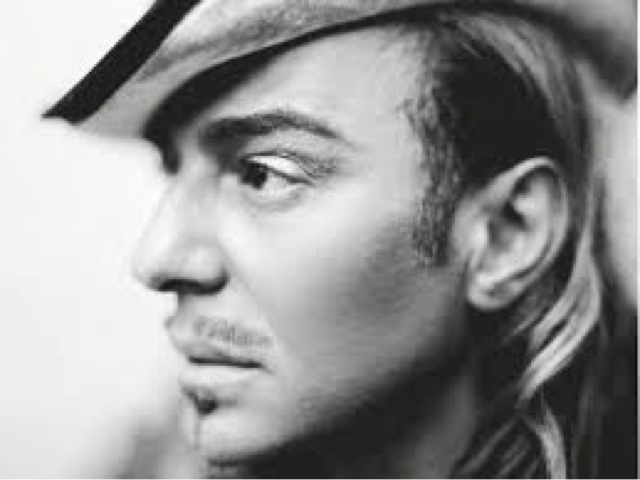 Unluckly Not True: John Galliano is not taking up a teaching post at his (and mine) alma mater in London, Central Saint Martins College of Art and Design, after all. Ever since Galliano left Dior in 2011, there has been speculation about his teaching there on a regular basis. I was dreaming about it, about coming back to Saint Martins, meet John on the corridors and attend one of his classes. Well, this is not going to happen. What about Tom Ford? 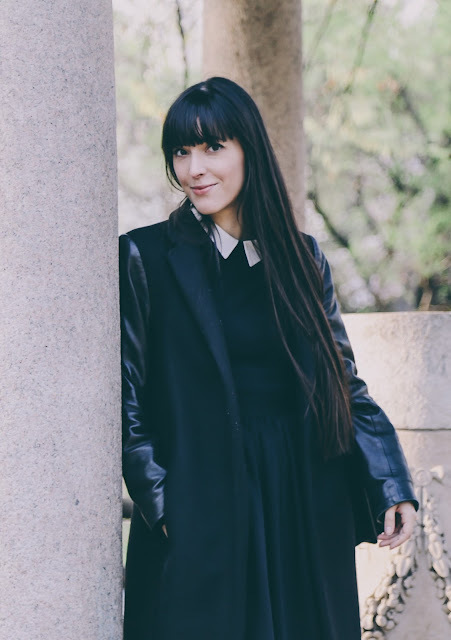 I know he is a Parsons’ alumnus but his style office is based in London!